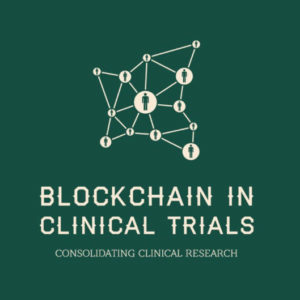 BLOCK CHAIN IN CLINICAL TRIALS – HYPE OR REALITY? Home / Events / BLOCK CHAIN IN CLINICAL TRIALS – HYPE OR REALITY? All Events	// BLOCK CHAIN IN CLINICAL TRIALS – HYPE OR REALITY?